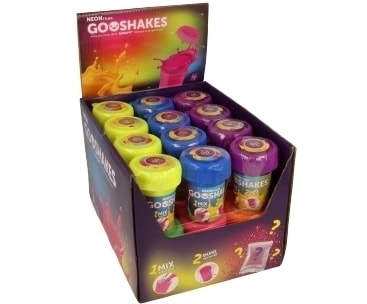 GOGOPO Gooshakes - Make your own slime! 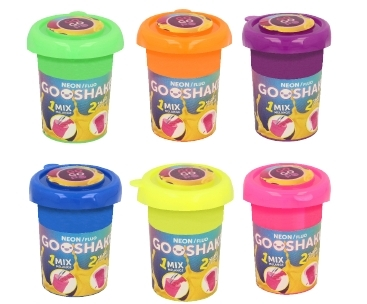 These fun pocket money kits are perfect for children who are obsessed with slime! Parents will also delight in this no mess product to keep children entertained for hours. Collect them all! Watch the review below or learn more here.